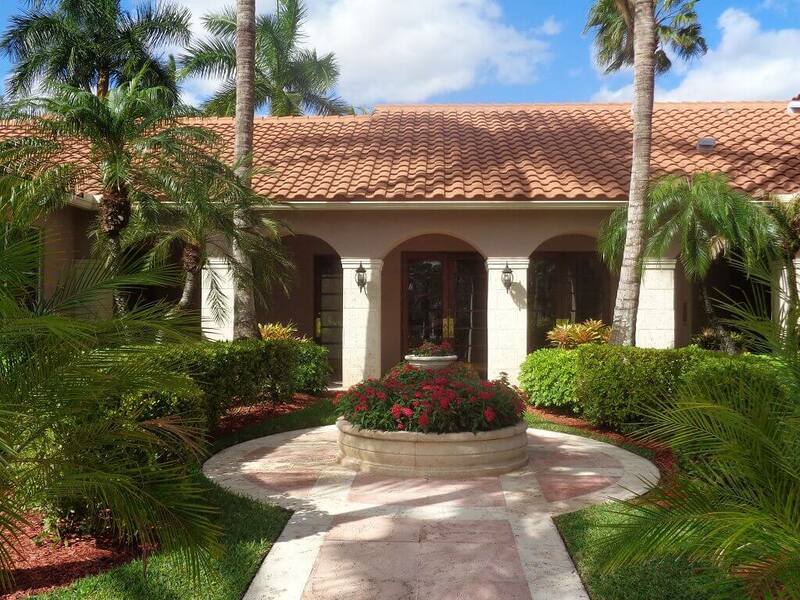 St Andrews at The Polo Club Homes for Sale provides a list of currently and frequently updated homes for sale along with community information regarding the most prestigious townhome and condo communities in all of The Palm Beaches. 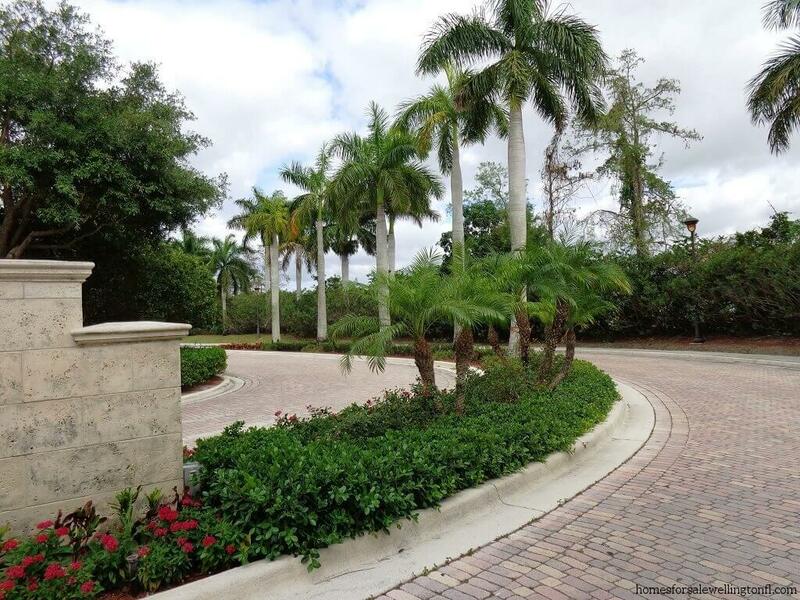 Situated in Wellington, Florida, this exclusive gated neighborhood is one of the most sought after communities in Wellington. 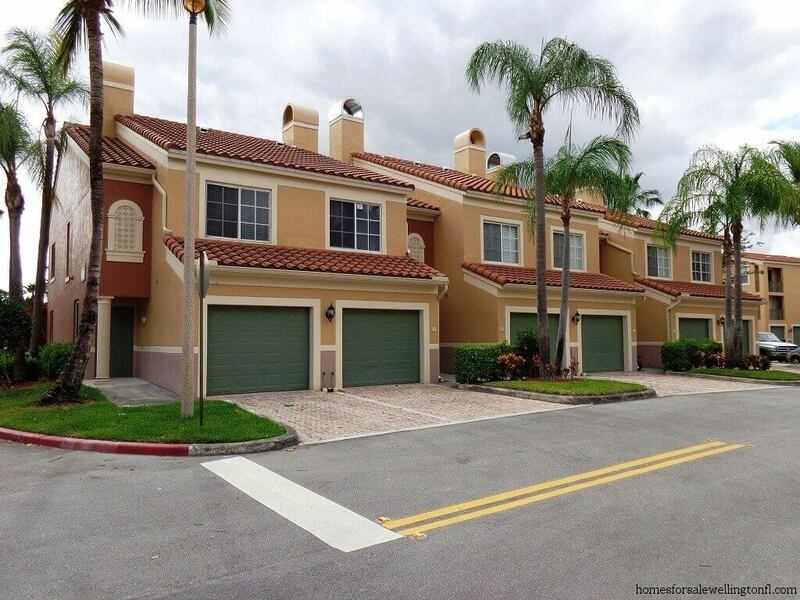 An interesting fact is that this enclave of luxury homes was initially built by Related Group as an apartment community in 2000 and was transformed into this exclusive gated community of townhomes and condos in 2005. These luxurious townhomes offer a well-designed floor plan consisting of about 1400 square feet with two bedrooms and two and one half baths. Have multiple vehicles? Plenty of room to park in your one car garage, ample driveway plus guest parking space. These townhomes sell fast as there were only 40 built. 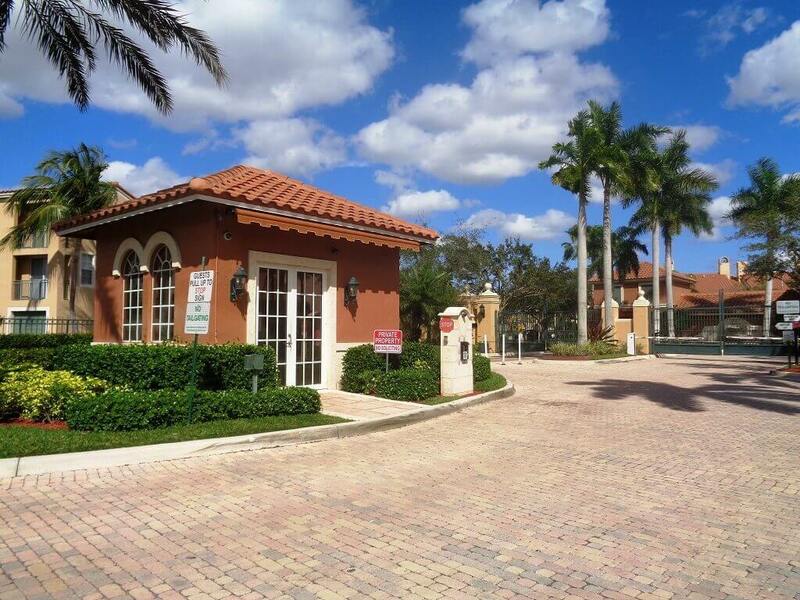 St Andrews of the Polo Club offers 160 condos with 5 different open and airy floor plans to choose from. 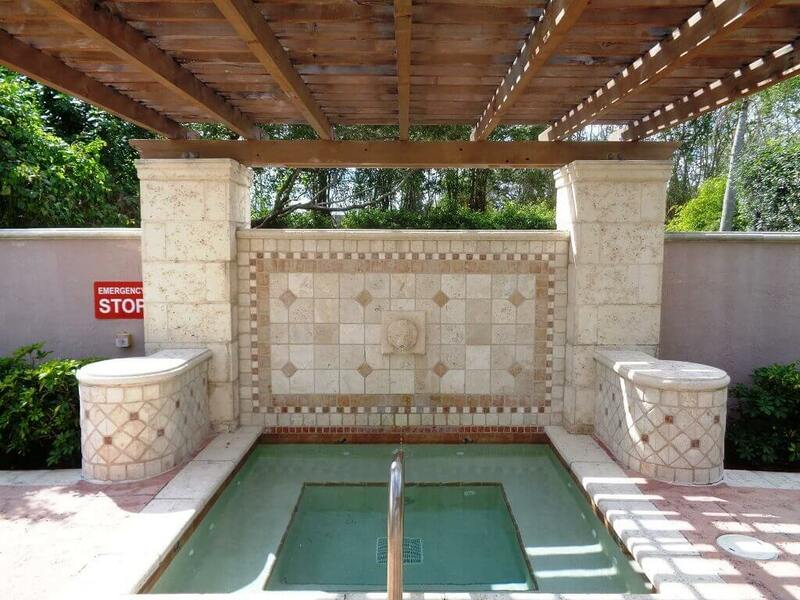 There are several options which include a private balcony, private patio and one car garages. Choose from two bedroom condos starting at 1223 square feet or the three bedroom units up to 1627 square feet of living area. 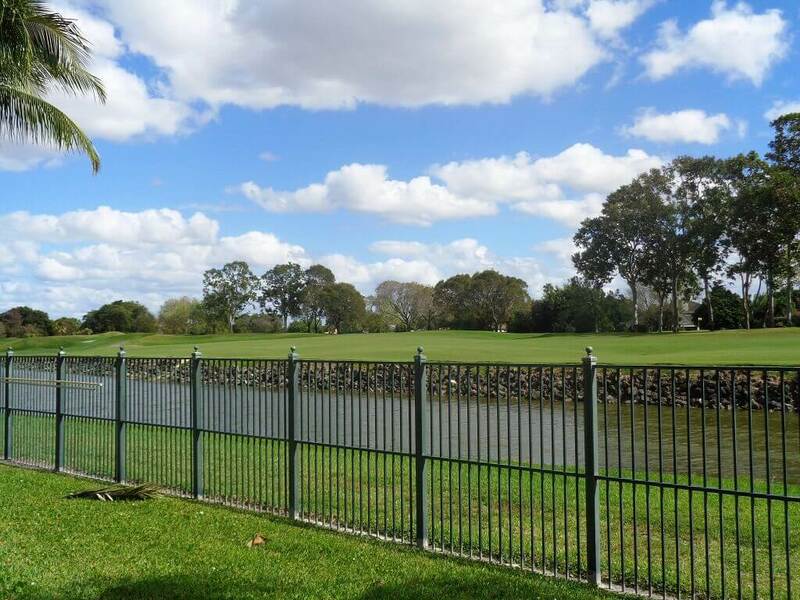 These condos can be on the first, second or third floor and offer panoramic views of the polo fields, scenic golf courses or lush tropical landscaping. 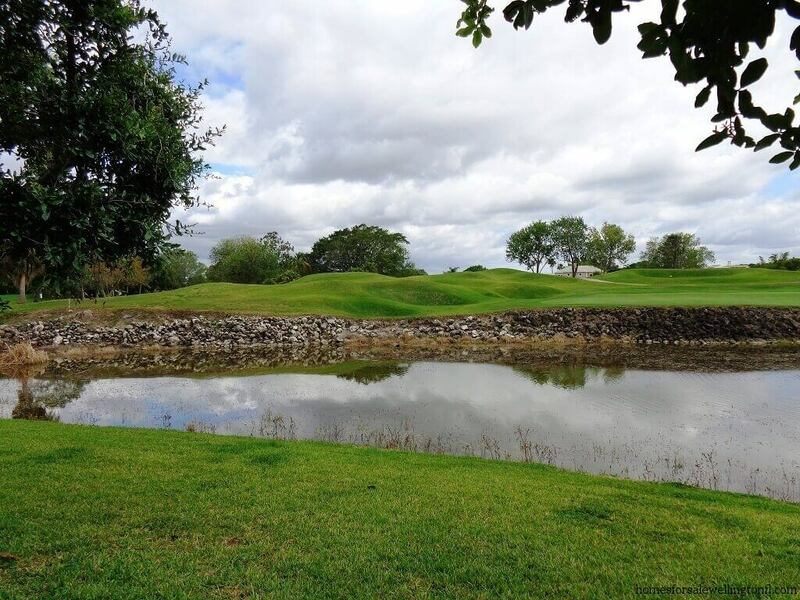 St Andrews at The Polo Club does not require a membership but is governed by a Condo Association and does have monthly fees. The community of St Andrews Wellington is classified as a Condo Community even though the 2 story townhomes do not resemble condos. The legal description is, “ST ANDREWS AT POLO CLUB CONDOMINIUM” with the appropriate building number then the unit number at the end to differentiate between the particular units. The monthly Condo Association fees range from $200 up to almost $400 depending upon the unit. The Condo Fees cover: Insurance-Bldg, Roof Maintenance,Common R.E. Tax; Lawn Care; Management Fees; Manager; Pool Service; and Recreational Facility. The community Rules and Regulations allow 2 household pets, but they are not to exceed 35 pounds per pet. Small pick-up trucks ( up to 1 -ton) are allowed, but RV’s, Boats etc are not allowed. Each unit is allowed to have 2 vehicles. The management company is GRS Management Associates Inc. 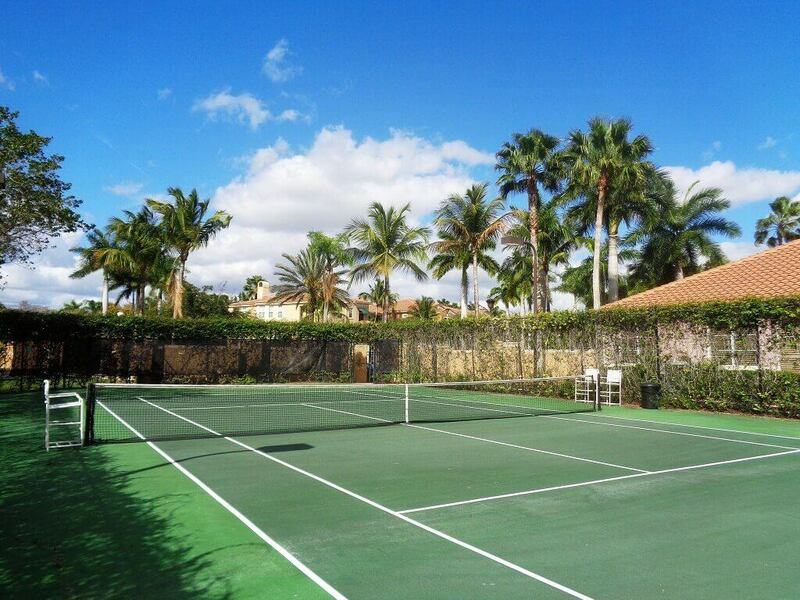 This sought after community offers great amenities such as: clubhouse with business center, game room, billiards, exercise room, swimming pool and indoor racquetball court. St Andrews at the Polo Club is just a few miles from the Palm Beach International Equestrian Center and Global Dressage Festival. Due to this fact, St Andrews Wellington, is a favorite for Seasonal Rentals to the Equestrian crowd coming down for the Equestrian season. Furnished seasonal rentals in St Andrews command from $3750 up to $6400 per month. The price depends on the size of the home and the length of the rental. Located only minutes to Wellington’s world famous equestrian center, you can go see a Polo event at the world acclaimed International Polo Grounds or see the Grand Prix Show Jumpers and hunters take to the ring at one of the most comprehensive horse shows in America, Palm Beach International Equestrian Center’s Winter Equestrian Festival. 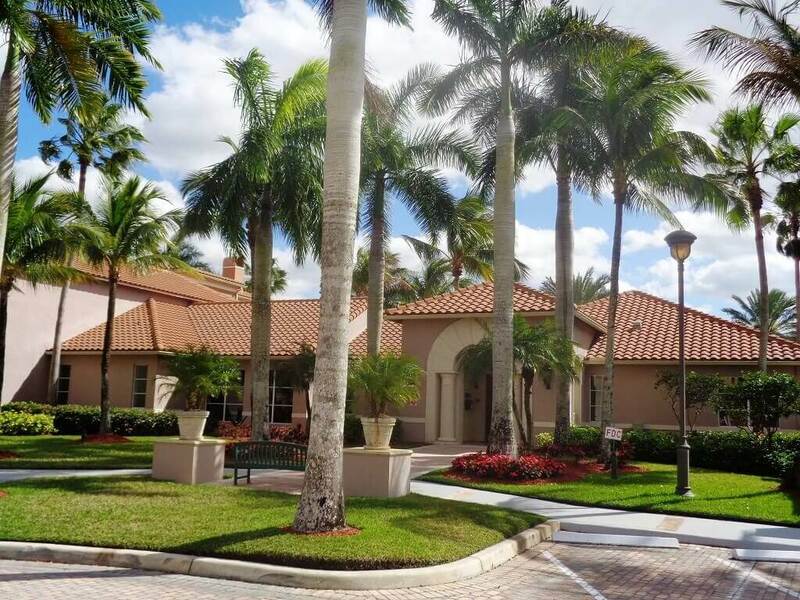 Parents living in St Andrews of The Polo Club can feel comfortable in knowing that their children will have a top notch education attending Wellington Florida schools, Elbridge Gail Elementary, Polo Park Middle School and Wellington Community High School. 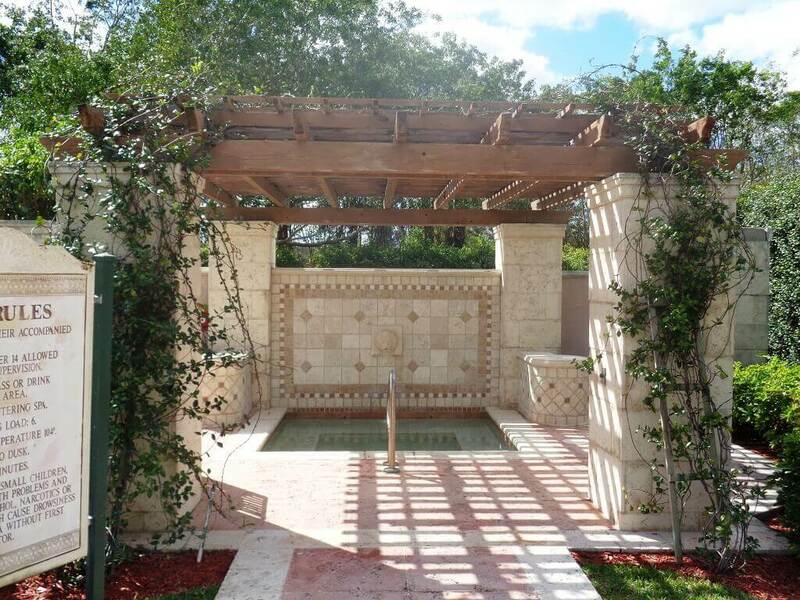 Conveniently located on the east side of South Shore Boulevard just past Forest Hill Boulevard. The number of Homes SOLD at St Andrews at The Polo Club was DOWN in 2018, but the good news is that the SOLD Price was UP and days on Market were DOWN in 2018 vs 2017! 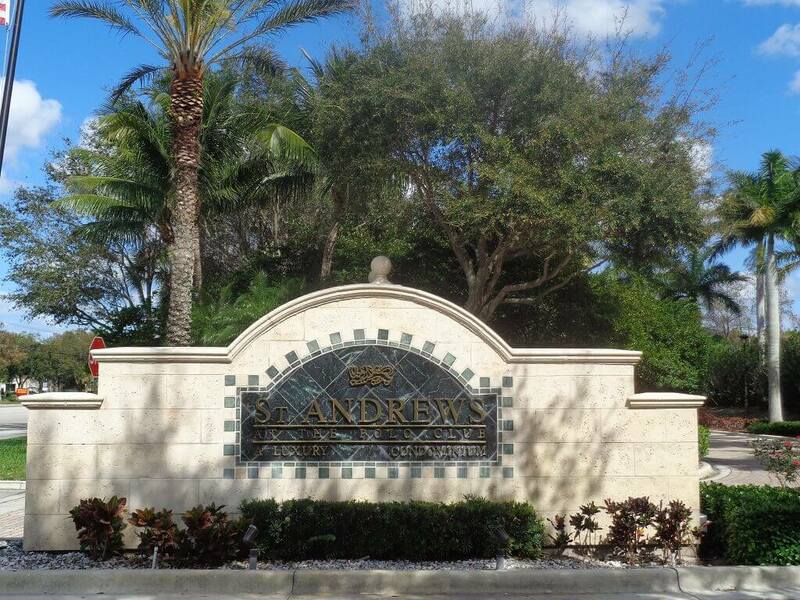 There were a total of 21 St Andrews condos SOLD in 2018 vs 33 St Andrews Wellington FL condos that SOLD in 2017. The Average SOLD price of St Andrews condos was $235,357 in 2018 vs $226,006 in 2017. The SOLD Price per Square Foot was $163.74 in 2018 vs $158.25 per Square Foot in 2017. In 2018 St Andrews at the Polo Club condos were on the market for 80 days prior to going under contract while in 2017 St Andrews condos stayed on the market an average of 111 days prior to going under contract. St Andrews at The Polo Club condos SOLD for an average of 95% of List Price in 2018 this was down 1% from 2017 which saw condos selling 96% of the List Price. The 1st quarter of 2019 saw 7 Homes SOLD in St Andrews at The Polo Club. The average Sales Price was $255,143 or $173.73 per square foot of living area. Homes saw 65 Days on Market prior to going under contract and the SOLD Price averaged 97% of the List Price. 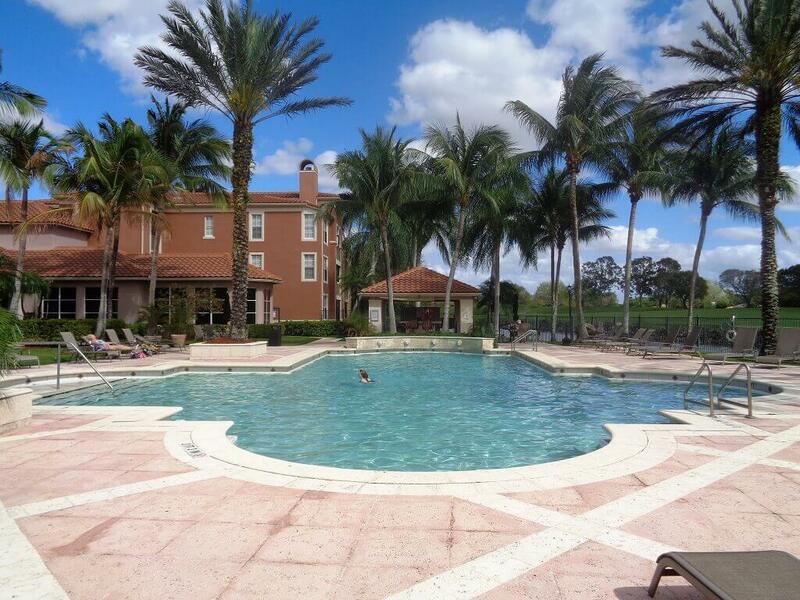 If you are thinking of Selling or Buying a St Andrews Condo, please give me a call at 561-308-9355. As a top Wellington FL Realtor, I welcome the opportunity to help you with all your real Estate needs! I am a full time Wellington Realtor who has lived in the Wellington area since the early 1980’s and know the area well!